Chart from The Wall Street Journal. 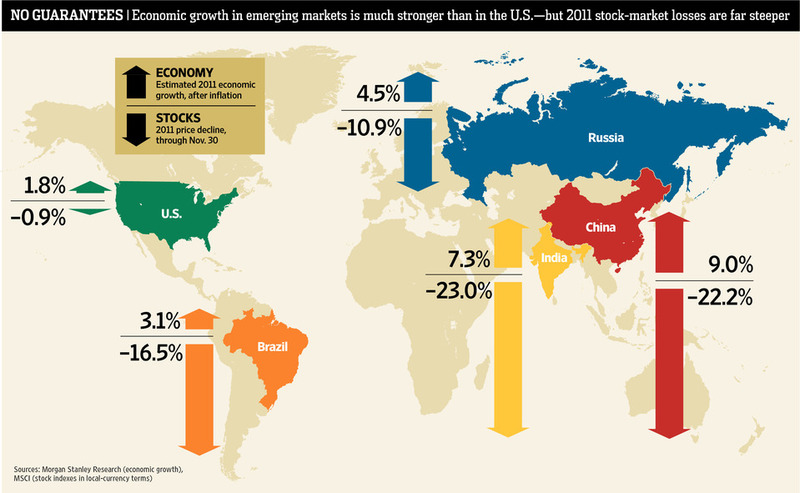 The parent article talks about some reality checks regarding investing in emerging markets. And why the developing nations road to stock market earned wealth will be bumpy.